Participate in the training of your future engineers by investing in Ecole Centrale of Marseille! Each year, the financing provided by companies in the form of Apprenticeship Tax, which is levied to help fund education and training, enriches the investment budget available to the École for financing the acquisition of the scientific and computer equipment required for student education. 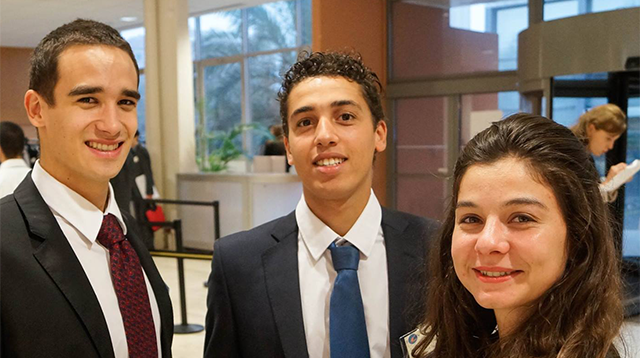 The level of satisfaction for Centrale Marseille and for the students is very high: the companies recognize the education's quality of Centrale .